Independence. Convenience. Comfort. That's what living at Cal U is all about. Forget about traditional "dorms." 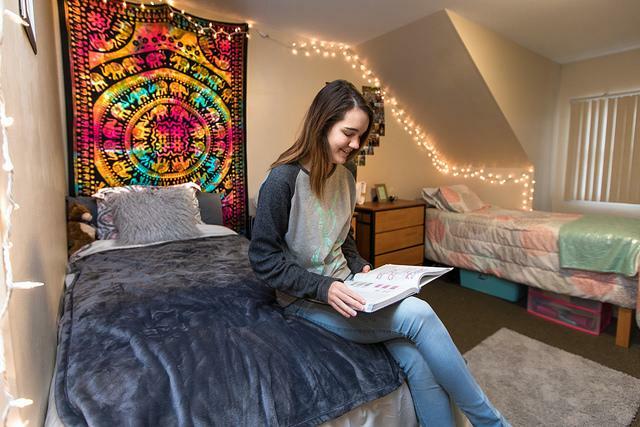 At California University of Pennsylvania, students enjoy spacious rooms in buildings designed with their needs and lifestyle in mind. 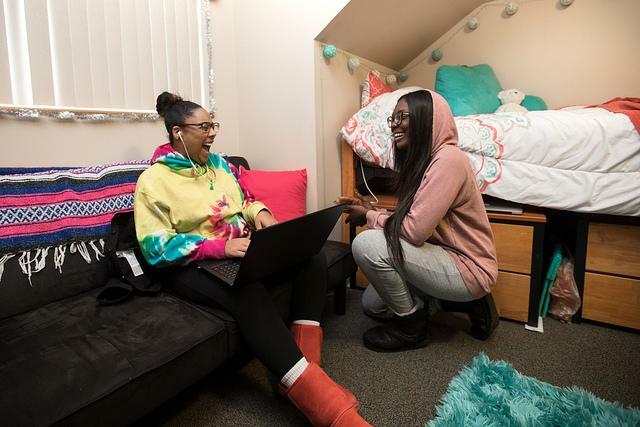 If you are a first-time freshman whose permanent address is too far from California to commute, you will live in University housing for your first four semesters at Cal U. It's an ideal way to make new friends and immerse yourself in college life. 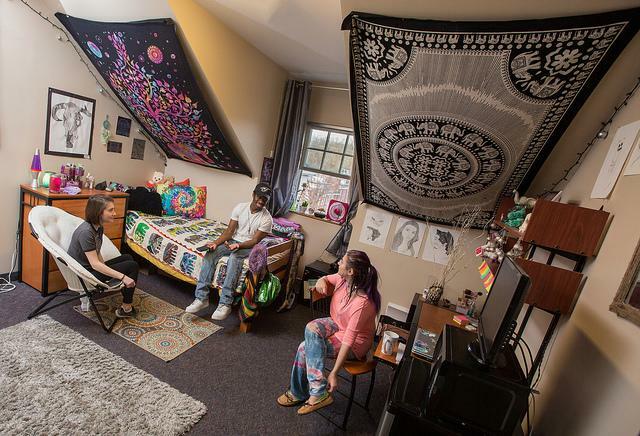 Upperclassmen also enjoy the convenience of living in our main campus residence halls, so they can walk to classes, the fitness center, library or campus events. The garden-style apartments at Vulcan Village are a popular option, too. All six of Cal U's residence halls have been built in recent years. 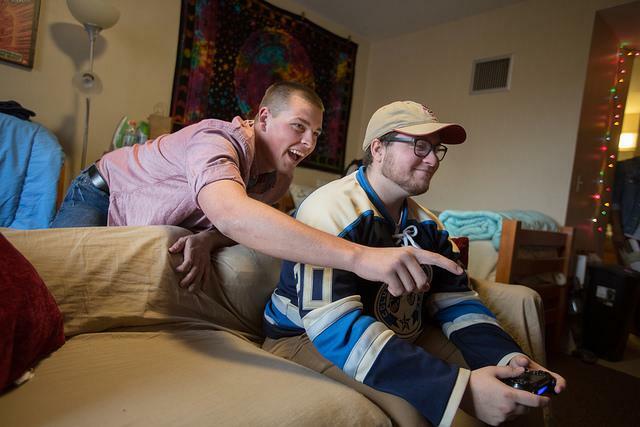 Along with comfortable rooms, each residence hall has common areas for socializing, including lounges with large-screen TVs and media players. Residence halls also have full kitchen areas with comfortable seating, plus rec rooms with pool, ping-pong and/or foosball tables. Private bathrooms, most shared with only one other person, and never more than three. More privacy than typical "dorm" rooms. On-site computer labs and high-speed, wireless Internet. Live-in student and professional staff, on call 24 hours a day. Controlled entry to building and rooms; front desk staffed 24/7. Student leadership opportunities and hall programs. 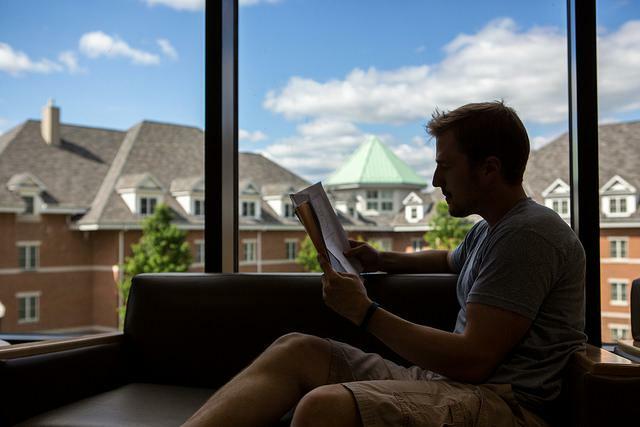 View instructions on how to apply for University Housing. Vulcan Village is Cal U's garden-style apartment complex, located a short distance from the main campus and easily accessible via our free shuttle service. 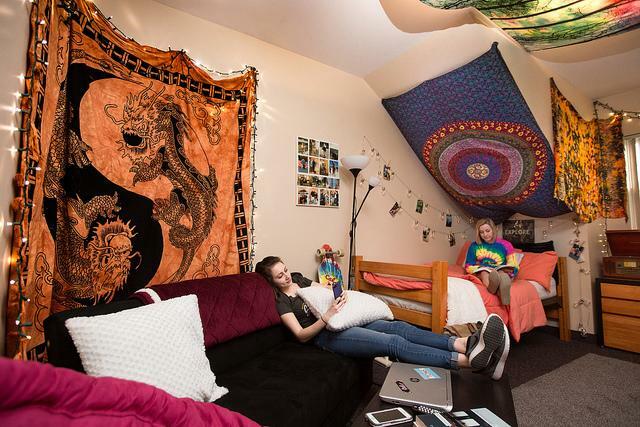 The 10 three-story buildings on Cal U's upper campus offer unsurpassed comfort in an independent setting. Each fully furnished Vulcan Village apartment is equipped with a full-size stove, microwave, refrigerator, dishwasher, garbage disposal, washer and dryer. In contrast with "off-campus" apartments, at Vulcan Village all utilities - water, electricity, garbage removal, recycling, Internet and basic cable TV - are covered under your University Housing contract. Outdoor basketball and sand volleyball courts. Fitness center with 24/7 access. Clubhouse with billiards and foosball tables with 24/7 access. Computer lab with printing capabilities. An on-site eatery, Flatz Express, open during the school year. Live-in student community assistant (CA) staff. Live-in assistant director and after-hours staff response. On-site maintenance, with an online maintenance work-order system. View the Vulcan Village website. The University Housing Office is located in Residence Hall B, on Hickory Street. Email us at housing@calu.edu or call 724-938-4444. 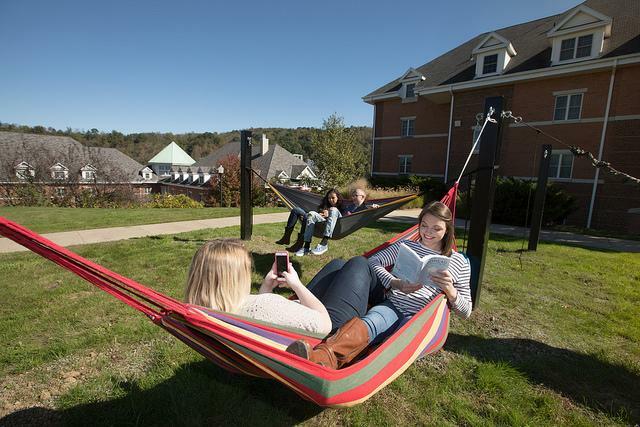 Want to enjoy campus life at its best? Choose from residential housing options on the main and upper campuses, as well as a variety of meal plans to suit your needs. The structure of fees and charges is subject to change without prior notice and such changes shall take precedence over existing charges set forth in this contract. Visit Vulcan Village's website to view floor plans, photos, amenities and more. 1,207 sq. ft. 1,123 sq. ft. 789 sq. ft. 1,123 sq. ft.